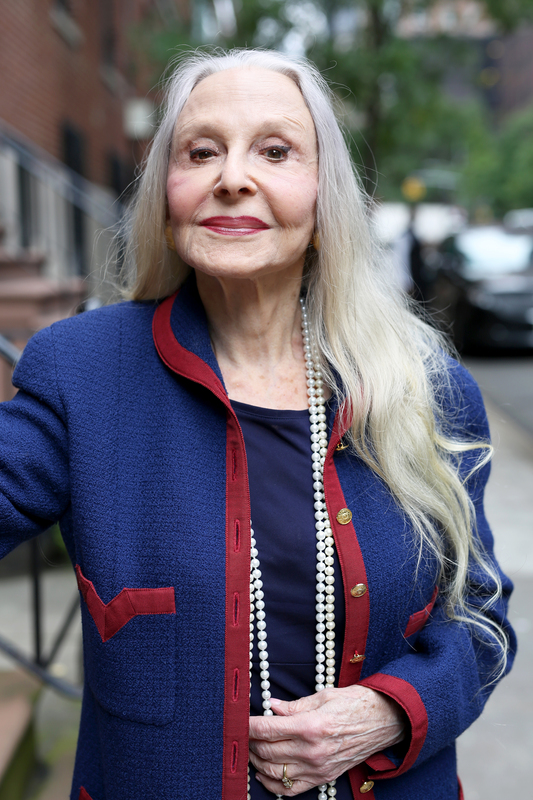 My dear friend, Joyce Carpati, has been wearing her hair in a gorgeous braid for over forty years. The other day I asked if I could take a photo with of her with her hair down. She agreed if I made it fast! I think she looks wonderful both ways.